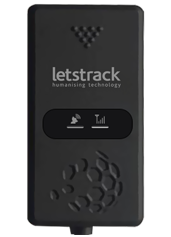 Letstrack expansion plan has brought it to Hissar city with its government approved ARAI certified AIS 140 devices. 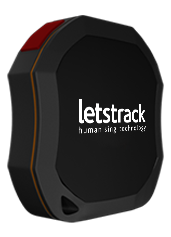 The company is true innovator offering smartest of the safety integrated solutions with inbuilt intelligent technology & interactive programming for smartphones, tracking device & browsers. 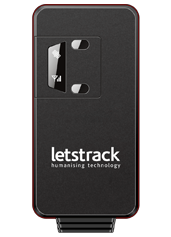 Based in London & founded by two leading telecommunication experts with a combined professional age of over 30 years, Letstrack is operational in many countries. 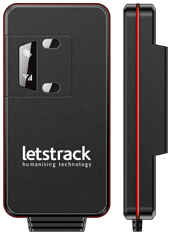 The company promoted & supported by a multicultural and pragmatic team that arguments with the vision of the brand with it valuable insights and distinct learning’s. 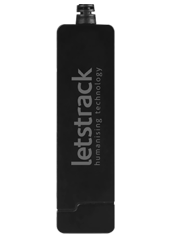 The backup of strong service support team lends it a winning edge. The immensely talented & experienced team of developers, designers & seasoned industry experts makes this company a winning proposition. 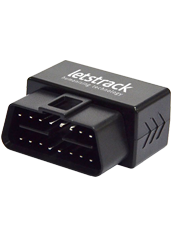 The GPS tracking devices of Letstrack are highly advanced as they allow you to add unlimited devices in the application for tracking a family member’s cars and bikes or a fleet of various vehicles like cars, vans, trucks, cabs etc. across the Globe. 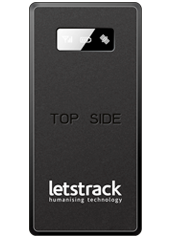 It gives you real-time view and history of all your vehicles on one easy to use the screen. 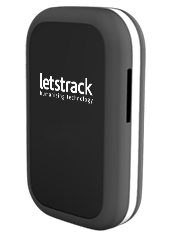 Today, Letstrack is a global leader in GPS & mobile tracking system and offer APP-to-APP & APP-to-WEB mobility solutions and platforms powered by the Internet of Things (IoT). The propriety, cross-platform app uses GPS and the internet to track & send user locations, text messages, images & videos. 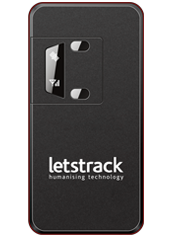 Letstrack’s path-breaking technology applies the use of primary benefits to power a diverse portfolio of corresponding application.